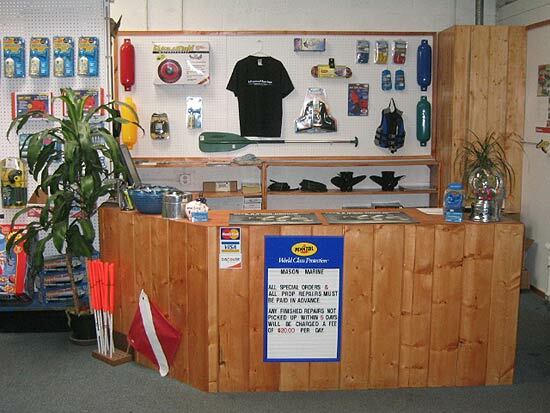 Marine Parts House has been specializing in boat parts sales since our inception. We've taken our expertise for boat motors and boat motor parts and set up this website to educate and sell boat motor parts for all the most popular boat motors. Marine Parts House is located in San Dimas, California About just south of the 210 freeway. Click here for a map to our location. If you need help finding the right part for your boat motor please send us an email by clicking here. Our experienced staff can help you find the right parts for your boat motor.